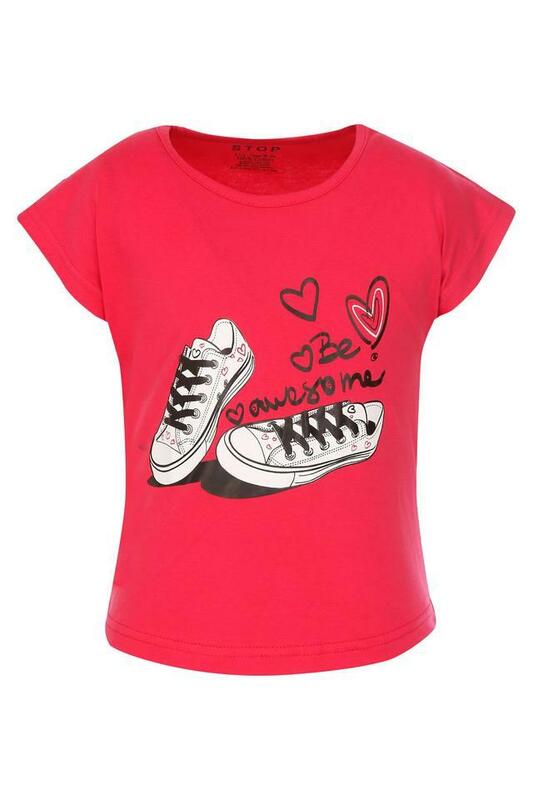 Let your daughter walk in style by making her wear this tee presented by Stop. Featuring a round neck and short sleeves that render it stylish, while the printed pattern makes it all the more attractive. 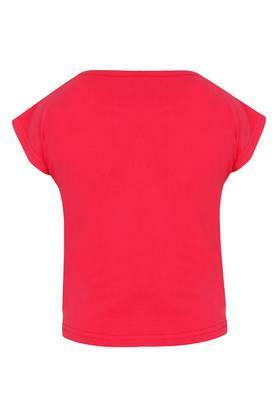 Above all, it is made of a good quality fabric that ensures optimum comfort. 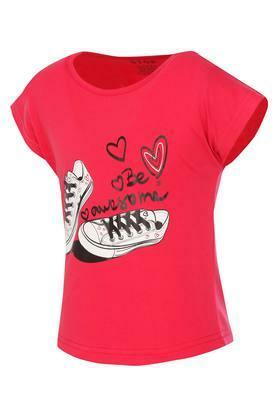 Pep up the style quotient of your daughter by making her wear this tee, which has been tailored with care. Suitable for any casual outing, it will look good with a pair of pants.